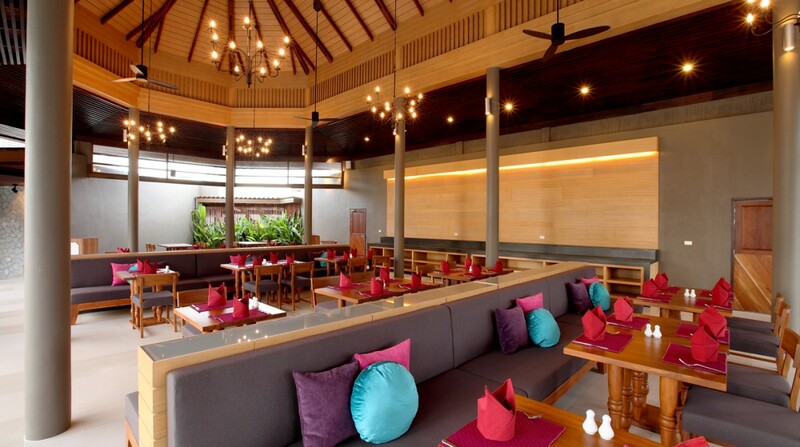 Apsara Beachfront Resort and Villa is a nature lovers’ hideaway boasting white sands, azure blue Andaman Sea, tropical gardens and picturesque lagoon. 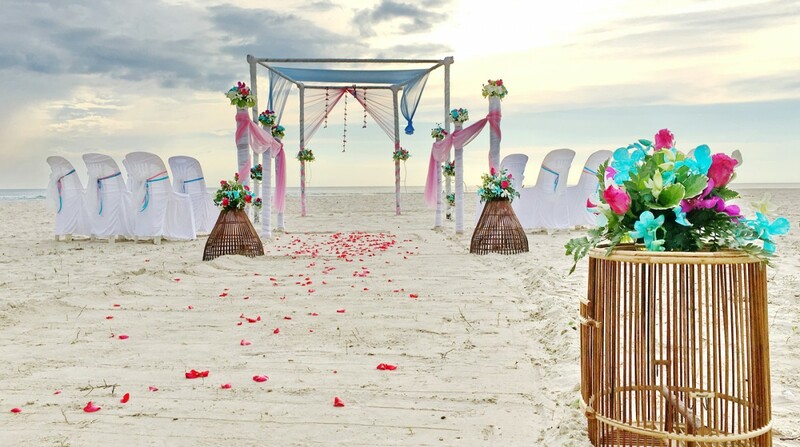 Perfect for honeymoons and weddings, the serene resort offers a range of luxury accommodation with a rejuvenating spa and delicious dining venues, guests will find all they need for a wonderfully relaxing holiday. 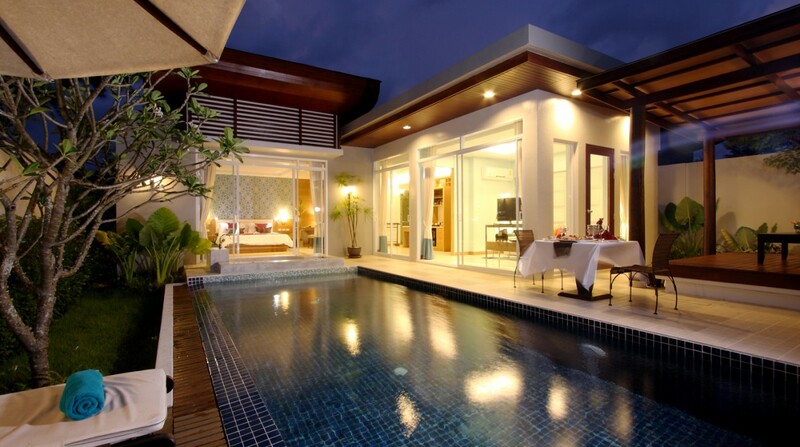 The pool villas have simply interiors with fresh tropical decor featuring a romantic master bedroom and living room. The exterior is ideal for outdoor living with a 4×6 meter swimming pool including a Jacuzzi seat. You can relax with our luxury spa treatment during your holiday.